Time Magazine described The Work of Byron Katie as: “4 Questions to Inner Peace”. Through self enquiry into our beliefs they let go of us and what remains is the deepest truth of who you are – peace, compassion and humility. 2 day program per Part, includes manual, Loving What is booklet, worksheets. What is your most painful, stressful thought that keeps replaying over and over again? How would your life feel if that thought was gone…would you feel more joyful? More full of energy and connection and laughter? Who would you be without that thought? 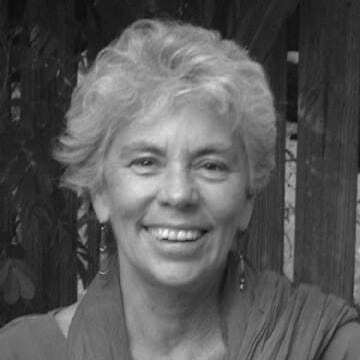 The Work of Byron Katie is a radical approach that doesn’t have any answers – it has something better – the questions. People who use The Work experience extraordinary and lasting impact on their daily lives, in their relationships, career, with their health etc. Instead of trying to suppress our judgments we have about others or life experiences we will use them as a starting point for self-realization. Doing so allows us to discover the real source of distress in life is only ever our thinking. As we cease trying desperately to get reality to match our stories of how it “should be” we start to experience the peace and happiness that comes when we stop wanting everything to be different than it is. Enquire into your relationship with your family, partner, children, health, wealth, life, work and much more. Great for starting out and/or wanting to consolidate your understanding of The Work of Byron Katie. Work of Byron Katie weekends comprise of 2 days per part. For those participants who have not attended Part I prior to Part II it is suggested that an individual session or webinar using The Work of Byron Katie be attended. 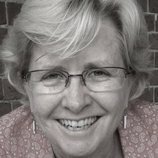 Saying "No" or "Yes" - Who is it I have difficulty saying "No" to or saying "Yes" to? What are my stressful thoughts? Stressful Events - What were my motives? Why don't I say "No" or "Yes" to myself? The Gift of Criticism - Taking it deeper, How to receive. What was it like? Beliefs appearing and enquiry. 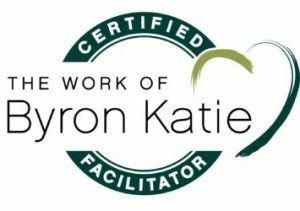 Please note participants who have not done Part I in Part II your facilitator will introduce all participants again to The Work of Byron Katie in class.